Catherine Hyland Gold Winner, Oli Kellett Bronze Winner and Thomas Duffield will be discussing how they tackle a project along with fascinating insight into the practicalities and importance of image selection, exhibiting/publishing and how this helps them tell their stories. Catherine Hyland is an artist based in London. She graduated from Chelsea College of Art and Design with a First class BA (Hons) Degree in Fine Art and completed her Masters at the Royal College of Art. 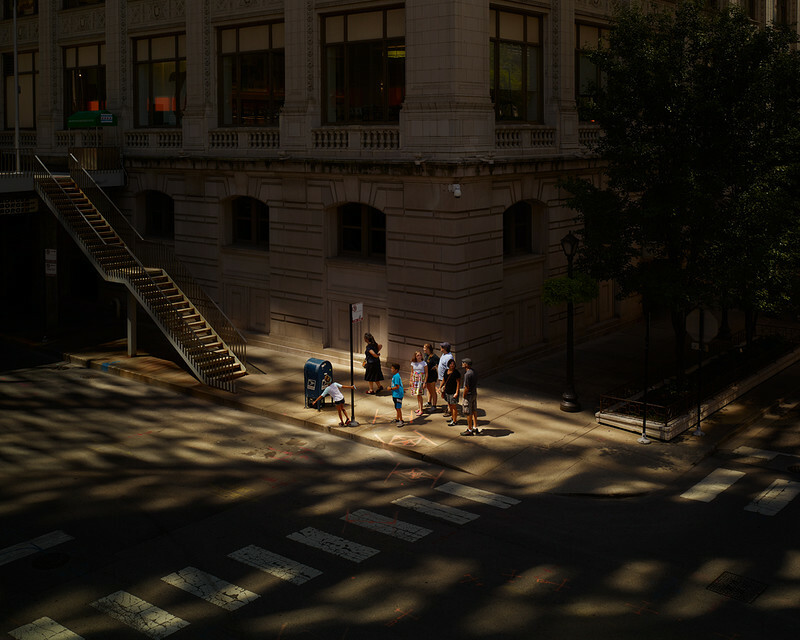 Oli Kellett is a British photographer based in Hastings, UK. After graduating from Central Saint Martins College of Art he spent four years writing scripts for TV adverts before focusing full time on photography in 2008. In 2018 he was awarded both the Royal Academy Arts Club Award (awarded to an artist aged 35 or under for a work in any medium) and the Royal Academy Rose Award for Photography for his work included in the Royal Academy Summer Exhibition. Thomas Duffield is a photographer working mostly in the North of England. 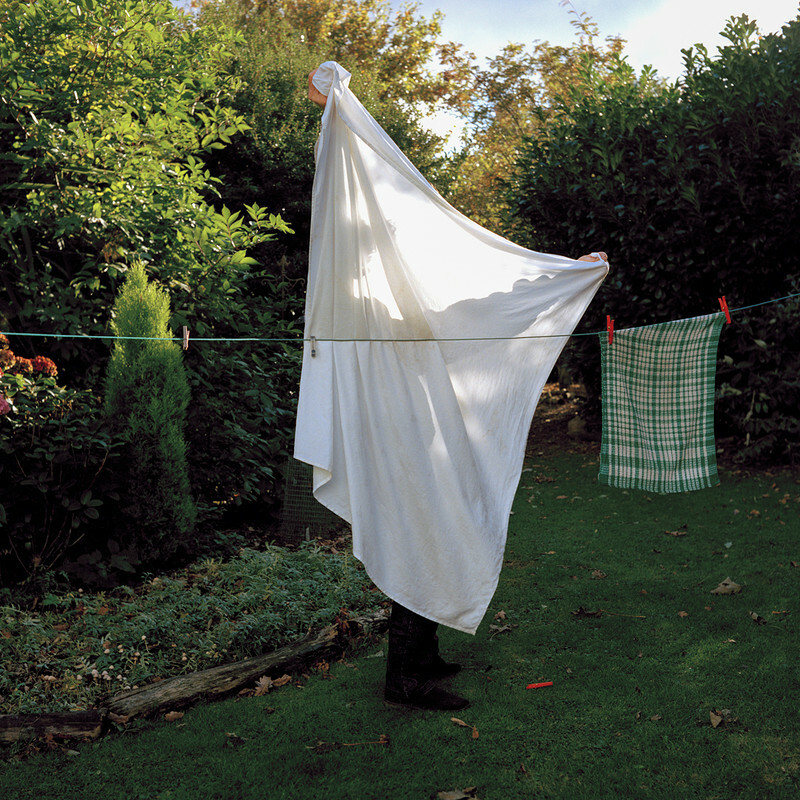 Thomas's personal work offers a quiet and intimate insight into domestic life. This careful and thorough approach is also carried into his commissioned work, which can be seen in a recent articles in The Telegraph, Financial Times, and The Guardian.